Let’s be honest, weight loss is one of the most common fitness goals out there. However, exercise can be the straw that breaks the camels back! 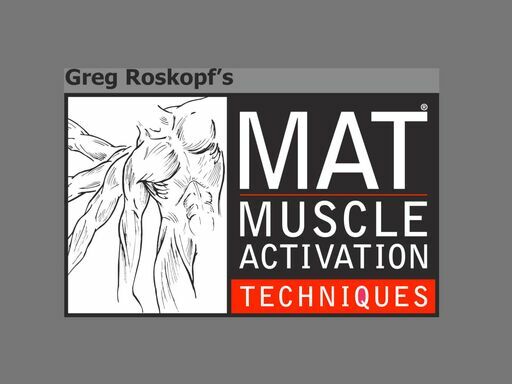 Get off to a fast and sustainable start to your exercise program with Muscle Activation Techniques! The first step you need to be taking before you embark on any life change! No pain no gain is a dangours aproach to take to your workouts. There is a risk vs reward senerio playing outinside your body that my not leave you any closer to your goal. 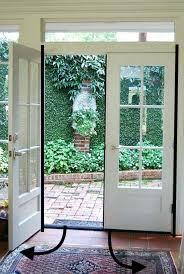 Lookng to get in the best shape of your life......BUT, don't want to deal with over crouded gyms? 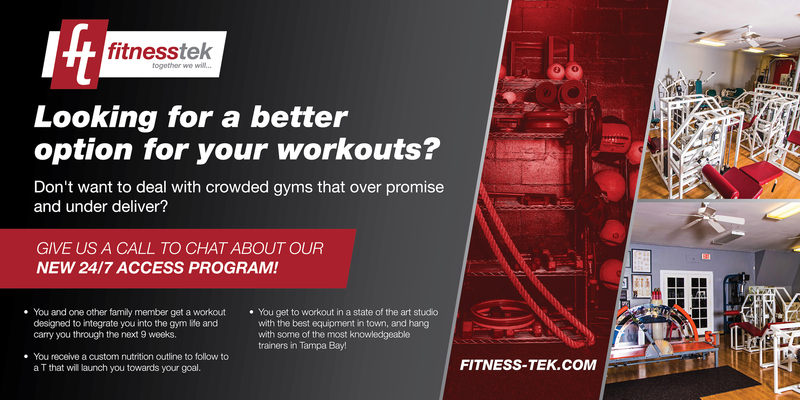 Fitness-Tek's 24/7 program is the perfect fit!! 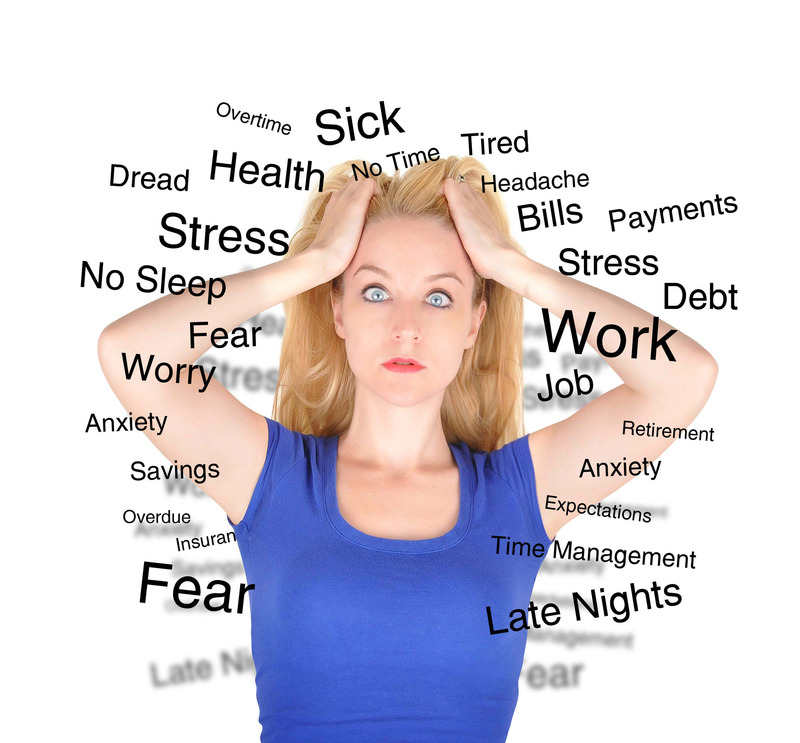 Dive into the three types of stress that could be impacting your health and stopping you from acheiving your health and fitness goals. Looking for a group fitness class that is safe and effective? 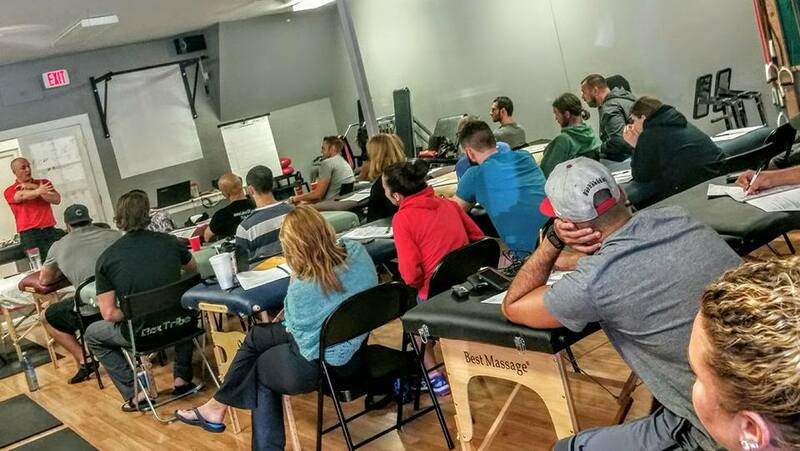 Other personal training and therapy assesments could be leaving you at risk. 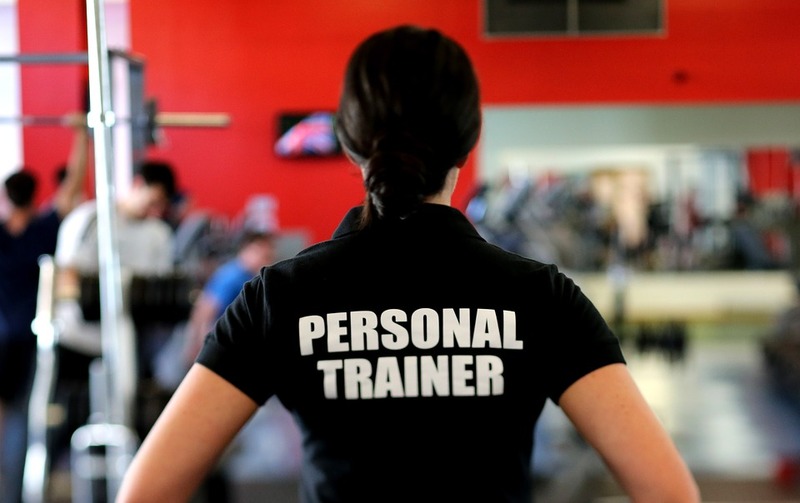 Getting started with a fitness program and the benefit of isometric exercise. 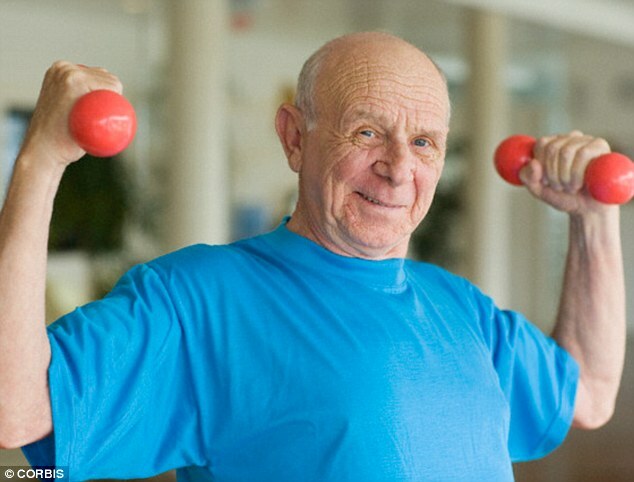 Read these Senior Fitness guidelines. Do you work with seniors? 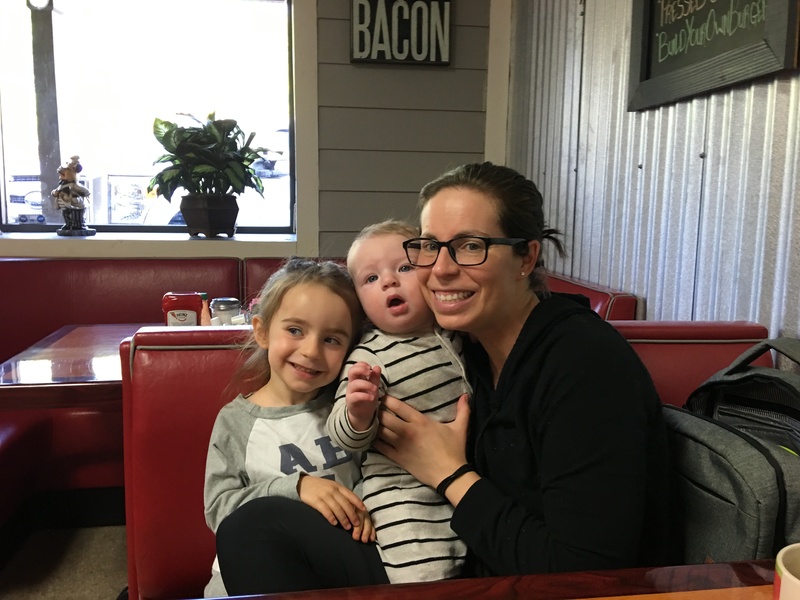 You need to read this entry level intro post first! 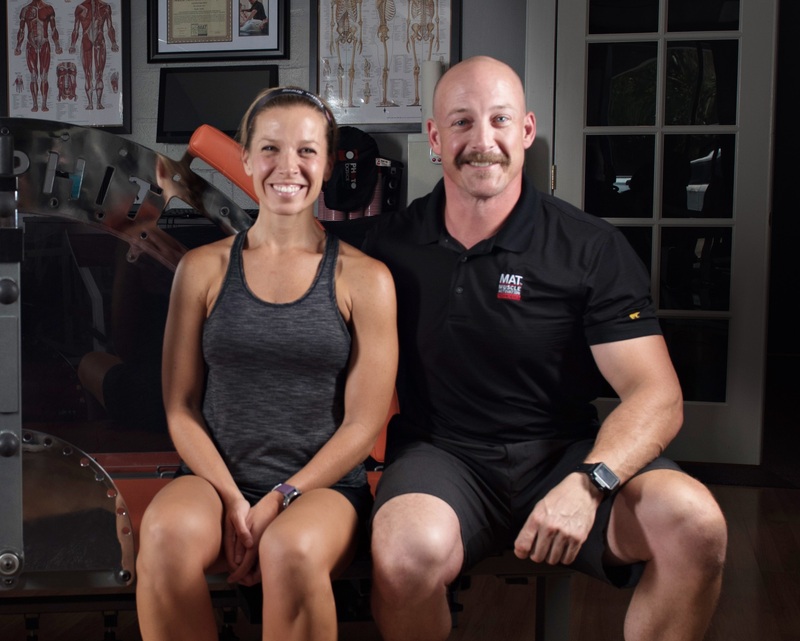 Are you a senior....Your trainer needs to know these things! Cervical Dystonia - Could this be a sollution to the condition? 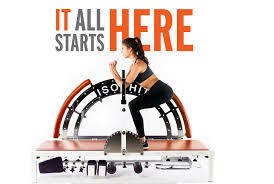 Have you tried a number of different assesment tools in the gym to gain a better knowledge of what is happening with your own body or those of individuals you work with? Here is one assesment tool that can change the game! Could the imporper loading of your joints be taking years off the life of your joints? 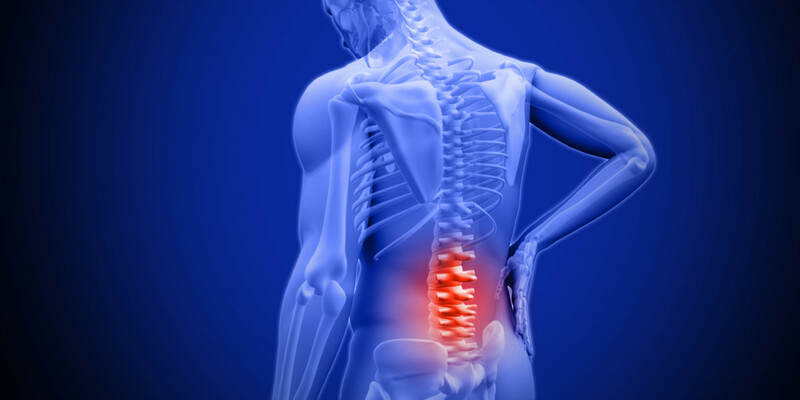 Any constant pain can make life pretty difficult, especially back pain. 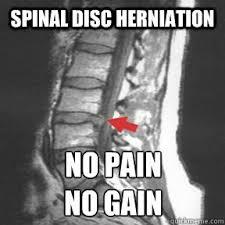 For many people there is no single or certain cure for lower back pain; it often takes a process of trial and error to find what works best for you. Stretching.....the key to long term health or a waste of time??? There are many questions surrounding MAT. 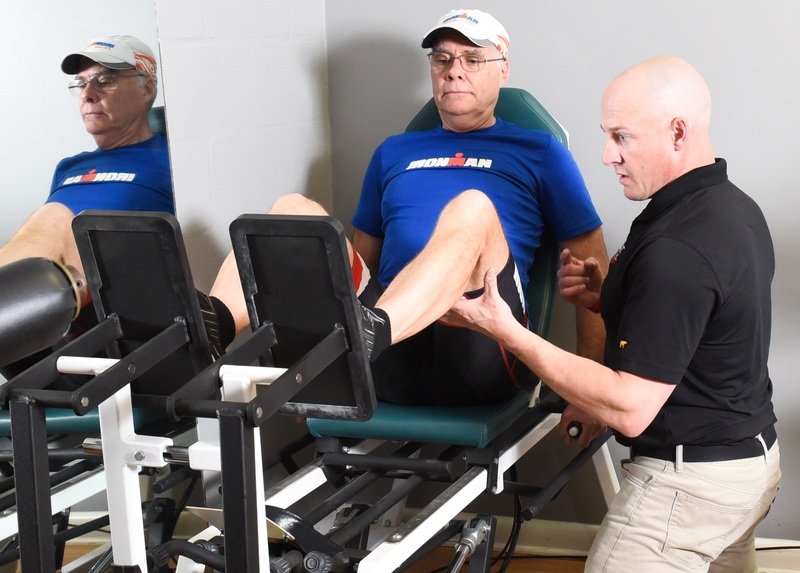 Muscle Activation Training can be a bit confusing at first, especially if you aren't quite sure how it works. 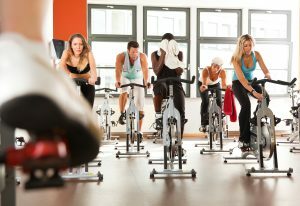 People are surprised to hear that there is actually difference between Indoor Cycling and Spinning®. 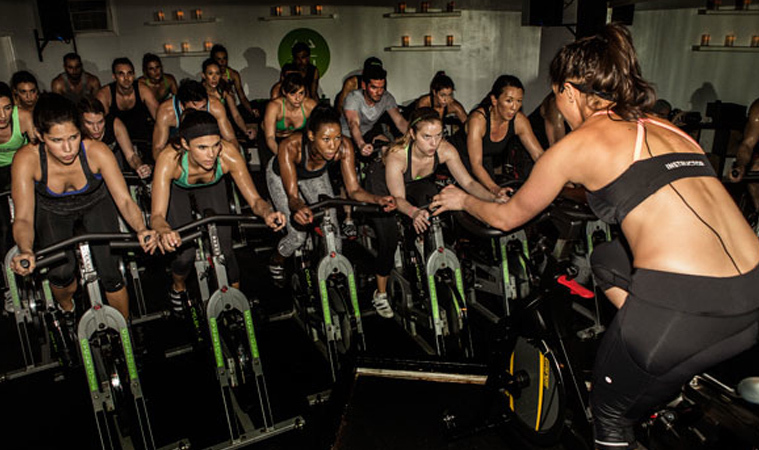 It’s pretty common to use the term Spinning® in a generic way to describe any studio cycling class. There’s more to muscle maintenance than regular strength sessions and bumping up to the next weight when things feel too easy at the bench. Communication between your brain and muscles also comes into play—and that process is the focus of muscle activation techniques. Benefits of incorporating HIIT into your workout.....CAUTION: Not for Everyone! We have high expectations from our spinning classes. With promises of torching between 400 and 600 calories an hour, you’d expect to look like a leaner version of yourself after a month. And when changes don’t happen, it can be pretty frustrating. Cardio training, the answer to your weight loss prayers or a waist of time? 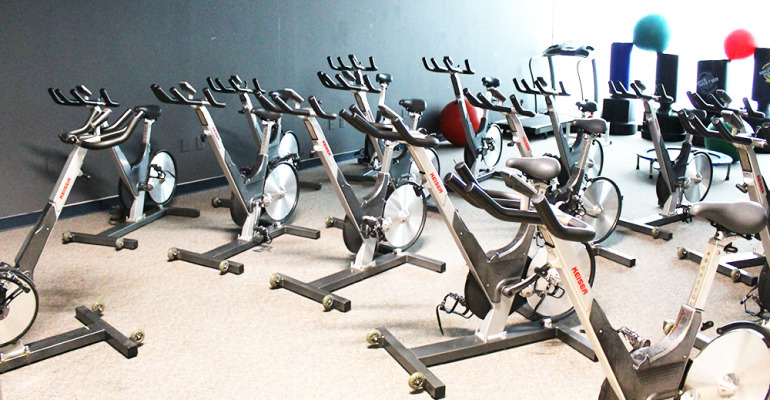 Indoor cycling is incredibly popular, therefore pretty much every fitness club has some form of indoor cycling. 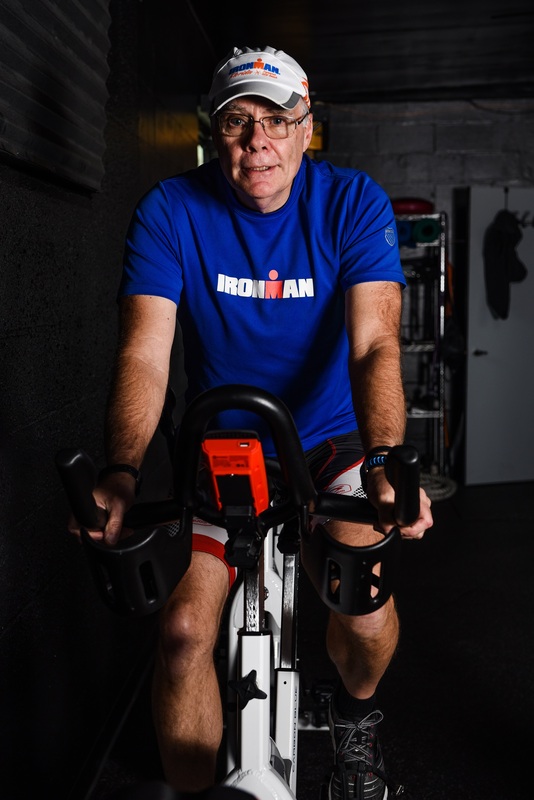 However when it comes to indoor cycling, not all classes are created equal. While there isn't anything wrong with basic fitness club spin classes, you want to find one that challenges you. Do you dread flying because it hurts to reach over head to store your bags? 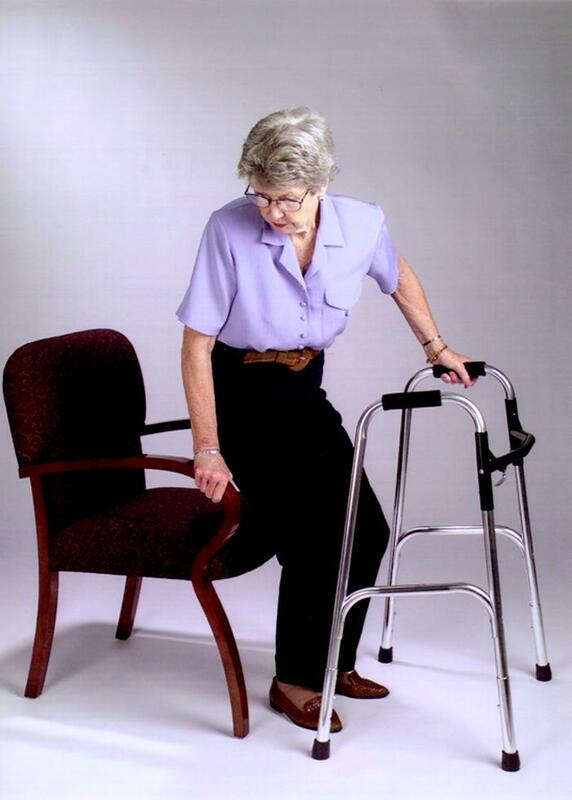 More great info about getting old and avoiding pain!